Two Suites Available. 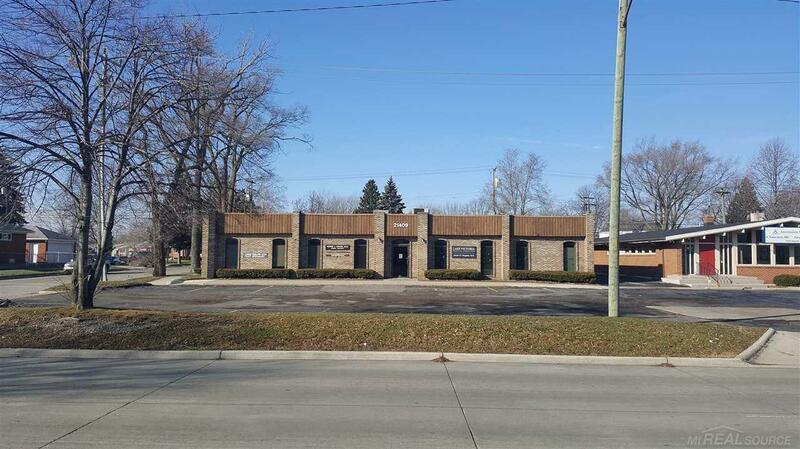 1000 Sq Ft and 1296 Sq Ft Offices or Medical at $9.00 Sq Ft Excellent visibility. Ample parking. Joint dental Medical doctor. Listing courtesy of Unity Real Estate.